A great compilation of creations that reveals the essence of Bibo, Dani Garcia’s most informal restaurant. An establishment that is based on the democratization of haute cuisine and where you can try dishes that reflect the chef's wanderlust. 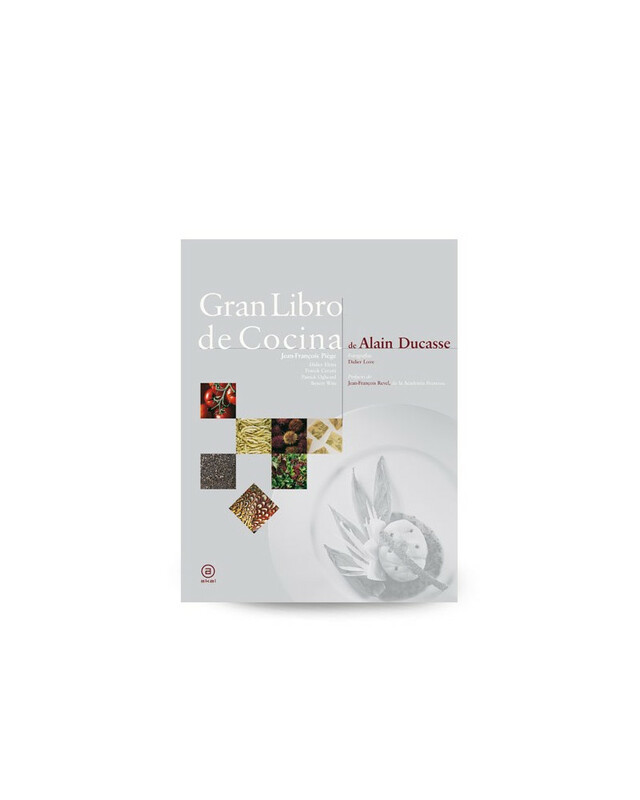 Two books are integrated in the same case: Recetas, idas y venidas de Dani García por el mundo, which contains all the images of his dishes, and Las recetas de los mejores platos de BiBo, in which the recipes made there are revealed. 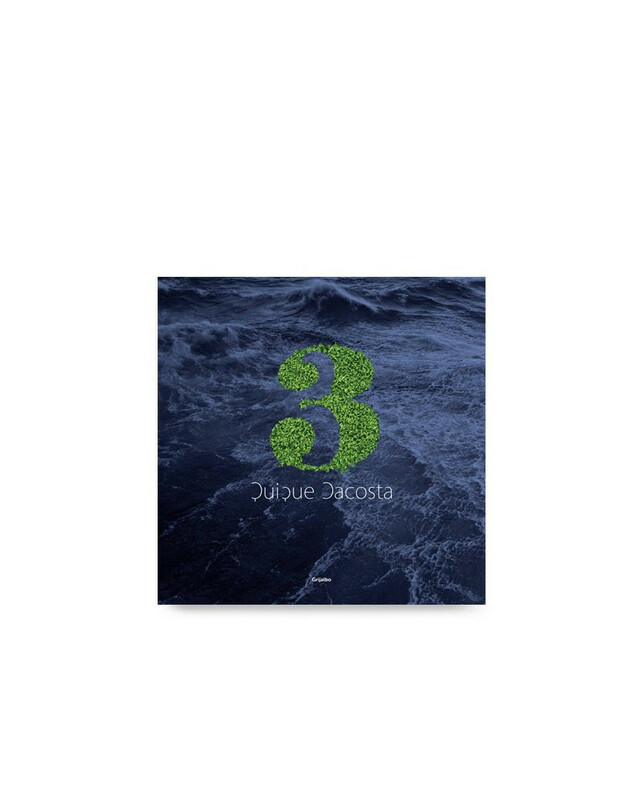 It is the first book published by Dani García Books, with photos by Javier Peña and design by the creative studio La Madre de los Beatles.